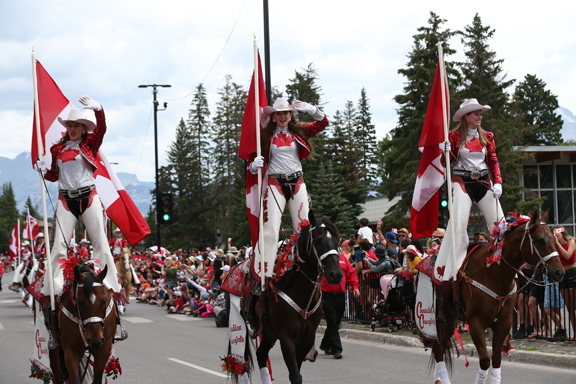 The Town of Banff is the perfect place to celebrate Canada's birthday on July 1. Fantastic family-friendly events run throughout the day, including our famous parade down Banff Avenue. The full-day celebrations are capped off with a spectacular evening show at Central Park. Parade Registrations are now available: Please click here to register your float! Check back closer to the date for a schedule of events, parade registration, and more.